NEW! 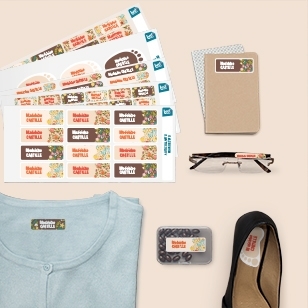 One sticker for one need ! 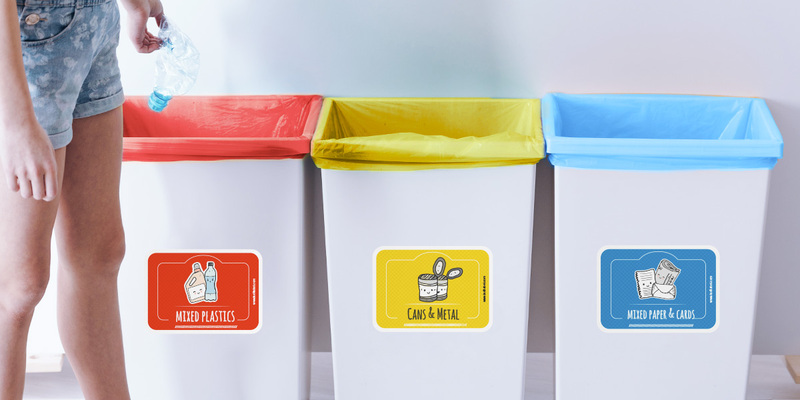 This set of 8 labels is perfect for the recycling bins in your kitchen made in stainless steel or in plastic. A positive green attitude to help the environment a lot. 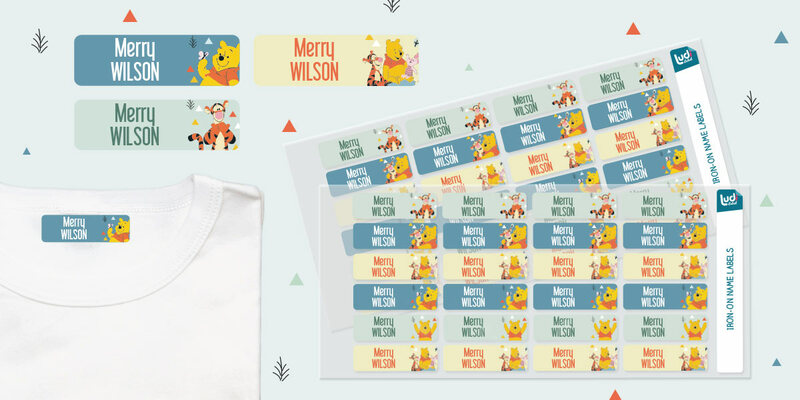 As your little angel steps in kindergarden, preschool or nursery school for the first time, get this set of 167 name labels to personalize all their belongings. For a well protected snack! 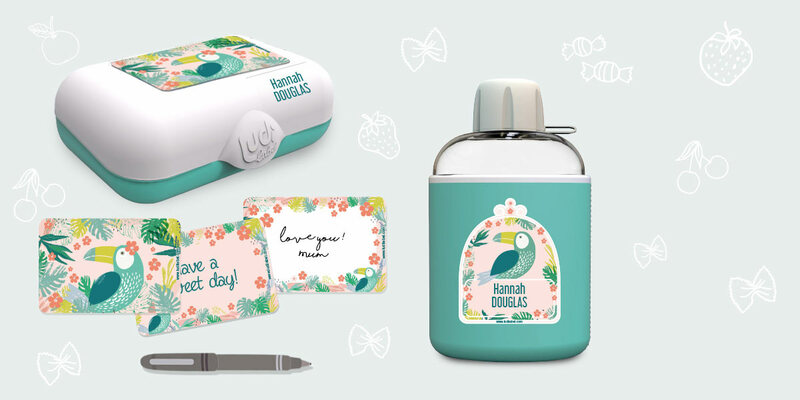 Let’s personalize your kids bottle and snack box ! 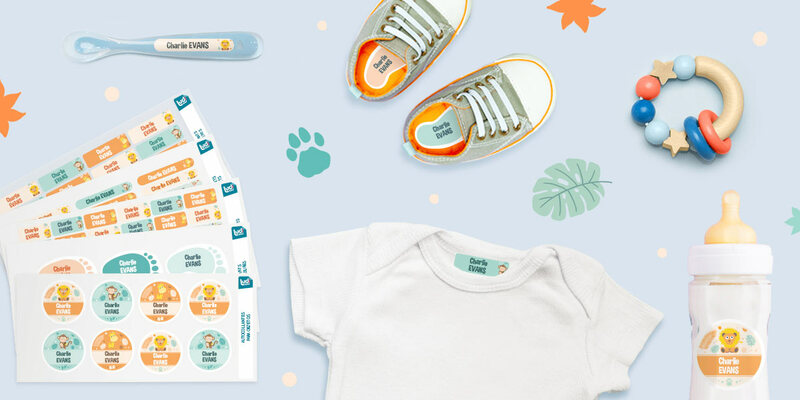 Easily add your child’s name and a favorite character. A perfect way to keep any snacks and drinks safe at school and family outings. 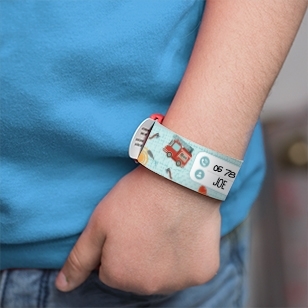 Waterproof and reusable, it allows you to note the contact details of the person to contact if the child is lost. 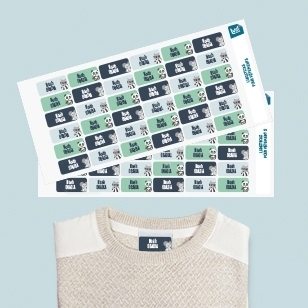 The Ludisticks™ are self-adhesive labels for clothes that stick in 2 seconds! 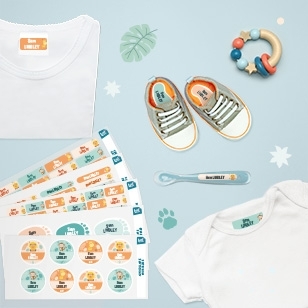 This perfect selection of 167 name labels will enable you to personalize all your baby's or toddler's garment and childcare equipment. Specially designed for marking laundry in retirement homes or specialized residences, held at 90 ° and in the dryer. Refer your friends to Ludilabel, win vouchers!